Let's know better Kasparas Mikužis - Concorso Pianistico Internazionale "Roma"
Let’s know better Kasparas Mikuzis, winner of Young Pianists Section of the XXVIII Roma IPC. Kasparas Mikužis, born in 2001, was introduced to the piano at the age of 6 when he began studying with Liudmila KašAfterwardthe Šilutė Arts School. Afterwards, he studied at the National M.K. 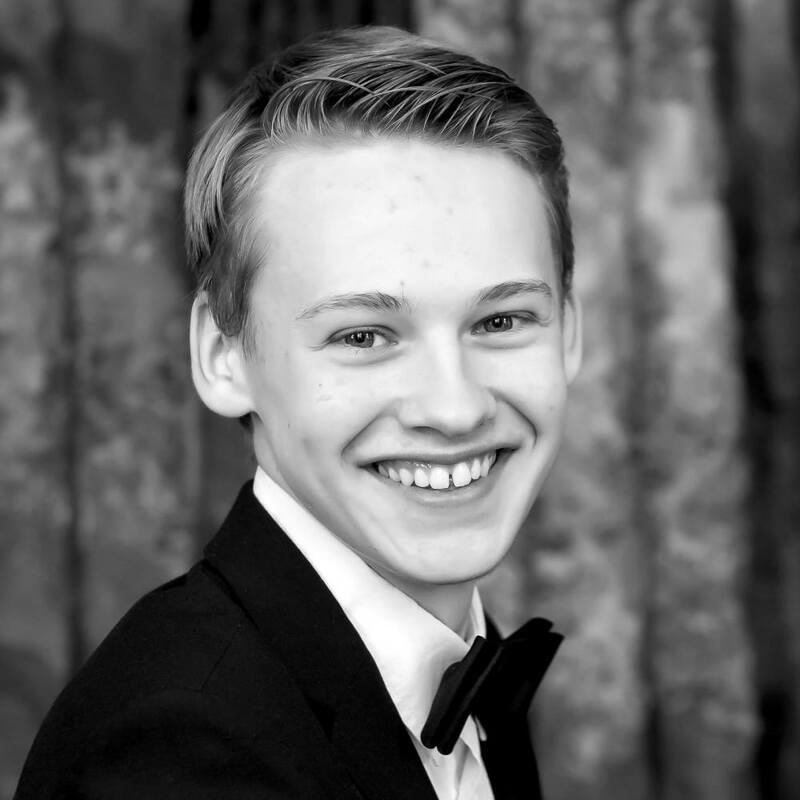 Čiurlionis School of Arts in Vilnius (Lithuania) and is now furthering his musical education at the Purcell School for young musicians in London (UK) with Justas Dvarionas. In 2017 the Mstislav Rostropovich’s charity & support foundation ‘Pagalba Lietuvos Vaikams’ awarded Kasparas with their support and later in the year he received a letter of gratitude from the President of Lithuania for his role in representing Lithuania on an international stage.